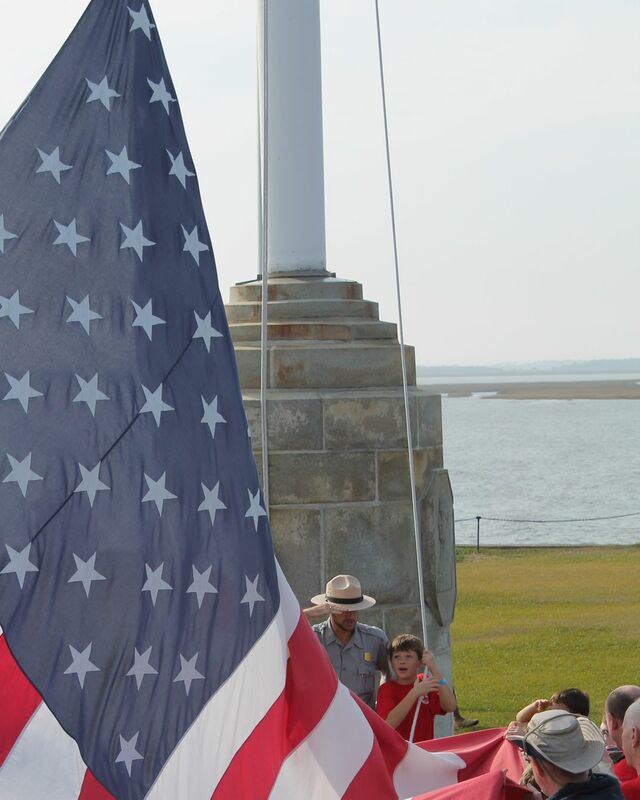 My son was asked to help to raise the flag over Ft. Sumter. He was in complete awe of it all. Date Uploaded: Oct. 22, 2015, 12:04 p.m.